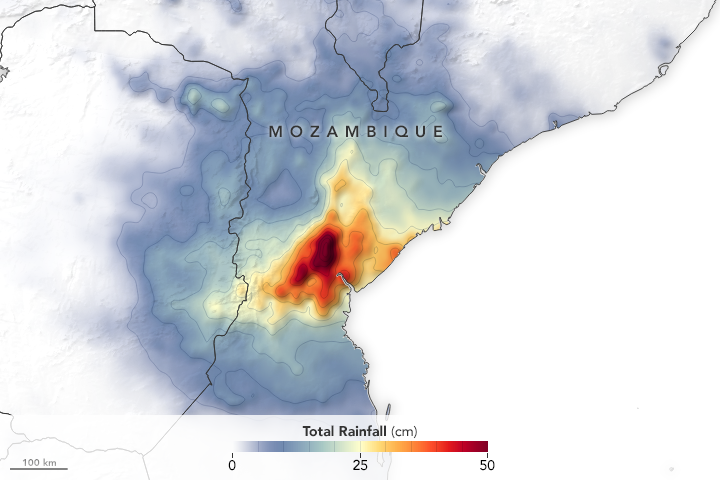 The MODIS-VIIRS Atmosphere Discipline Team develops and maintains imager remote sensing algorithms for the creation of long-term climate data records of derived geophysical parameters pertaining to atmospheric properties of the Earth (aerosols, clouds, water vapor). The Atmosphere Team traces its roots to the EOS flagship Terra and Aqua missions, launched in 1999 and 2002, respectively, and specifically in support of the twin Moderate-resolution Imaging Spectroradiometers (MODIS). 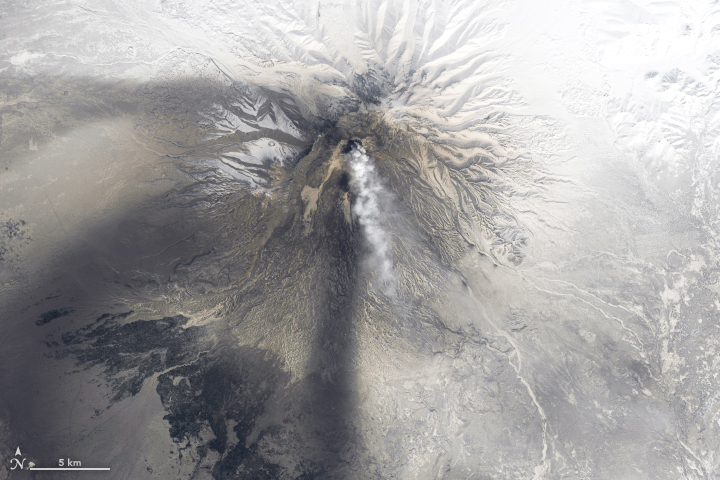 As these missions and sensors age, NASA is supporting the extension of key EOS-era MODIS climate data records to NOAA’s next-generation polar orbiting imager VIIRS, the first of which was launched on the Suomi NPP platform in 2011. 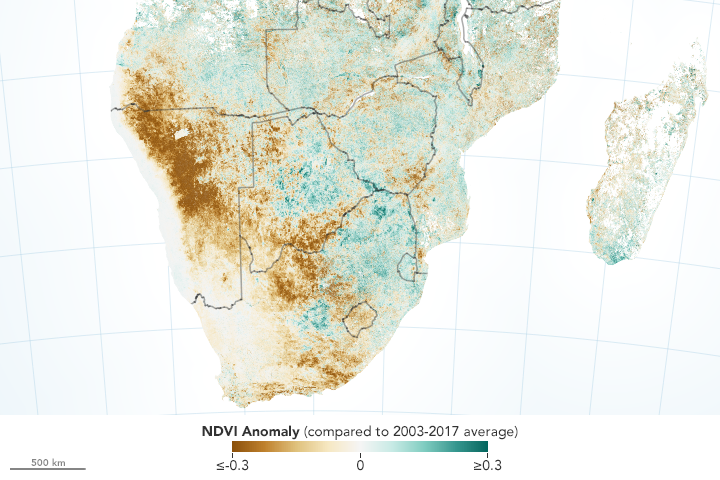 Both MODIS and VIIRS provide wide spectral range (narrowband channels from visible to infrared), high spatial resolution, and near-daily to daily global coverage of the Earth and its atmosphere. To support climate data record production from two different sensors, two product streams are available, both archived at the Level-1 and Atmosphere Archive & Distribution System (LAADS) Distributed Active Archive Center (DAAC): the EOS-heritage MODIS Standard Products, and the Continuity Products derived from VIIRS. While in many cases the Continuity algorithms are direct descendants of the MODIS Standard algorithms, in some cases (e.g., clouds) they are not. Details on both product streams can be found in their respective Overview sections under the Products pull-down menu at the top of the page. The legacy MODIS Standard Products, including Aerosol (MOD/MYD04), Water Vapor (MOD/MYD05), Cloud (MOD/MYD06), Atmospheric Profile (MOD/MYD07), Cloud Mask (MOD/MYD35), Joint Atmosphere (ATML2), and Level-3 (MOD/MYD08), will continue production through the remainder of the Terra and Aqua missions. 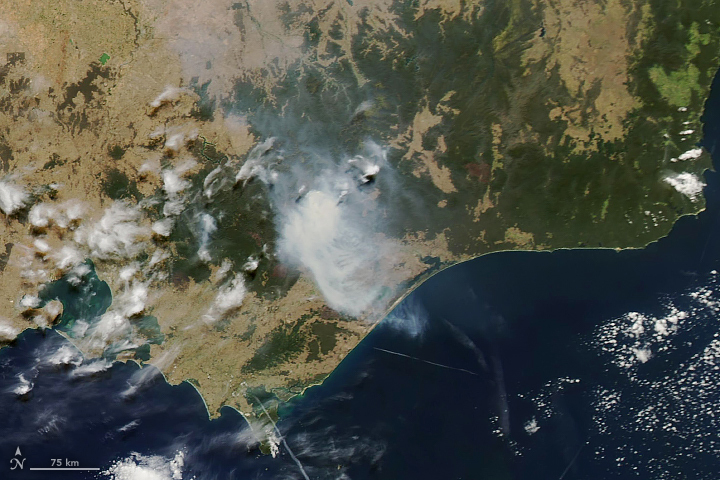 The Continuity Products extended to VIIRS include Aerosol (AERDB, AERDT), Cloud (CLDPROP), and Cloud Mask (CLDMSK), with product name suffixes indicating sensor and platform (L2_VIIRS_SNPP). 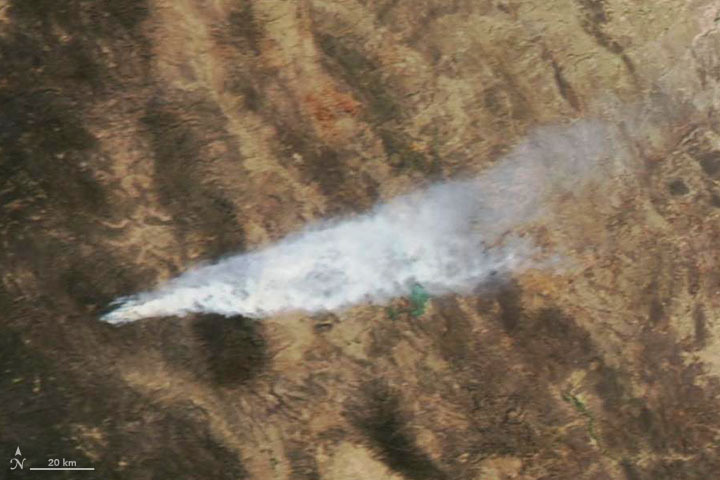 The Aerosol Continuity products are a nearly direct porting of the MOD/MYD04 algorithms to VIIRS. However, for the Cloud Properties and Cloud Mask Continuity Products, because key differences between the MODIS and VIIRS spectral channel sets precluded directly porting the EOS-MODIS Cloud and Cloud Mask algorithms to VIIRS, these Cloud Products include both VIIRS (L2_VIIRS_SNPP) and Aqua MODIS (L2_AQUA_MODIS) product streams; details on these parallel cloud product streams can be found in the CLDMSK and CLDPROP Overview sections. To pause the slideshow, mouseover or tap the image. Access to information pertaining to these two general Atmosphere Product paradigms (MODIS Standard vs. Continuity) can be found through the pull-down menus of the first six main topic links (to the right of the Home link) along the top of each page. The main topic links that have the MODIS Standard vs. Continuity split are Products, Images, Data Versions, Data Issues, Documentation, and FAQs. The final three main topic links, Tools, Staff, & Links, contain shared content. Note that content for the "Continuity" portion of this website is being developed and expanded. Atmosphere Imager Data is distributed free of charge through the Level 1 and Atmosphere Archive and Distribution System (LAADS). By utilizing the Search & Order Tool on the LAADS web site, one can search and subset data by collection, date & time, geographic area, science products, and selected metadata. In addition, a web-based directory site is available for direct file download. After you load the HTTPS page -- click on directory "61" for MODIS Standard Collection 6.1 (061) data. 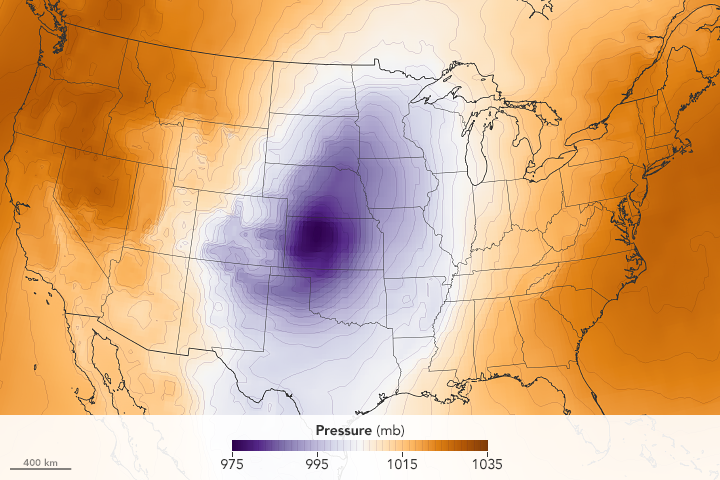 For all questions and/or problems related to ordering Atmosphere Data from LAADS, email MODAPS User Support at MODAPSUSO@lists.nasa.gov or call 1-800-596-8132 (toll-free US). For answers to additional Frequently Asked Questions (FAQs), visit the FAQ section of this website. CLDPROP (Cloud Properties) products were released in early April 2019. CLDMSK (Cloud Mask) products were released in mid March 2019. AERDB (Aerosol Deep Blue) products were released in December 2018. Product availability is from 1 March 2012 through the present for all products. 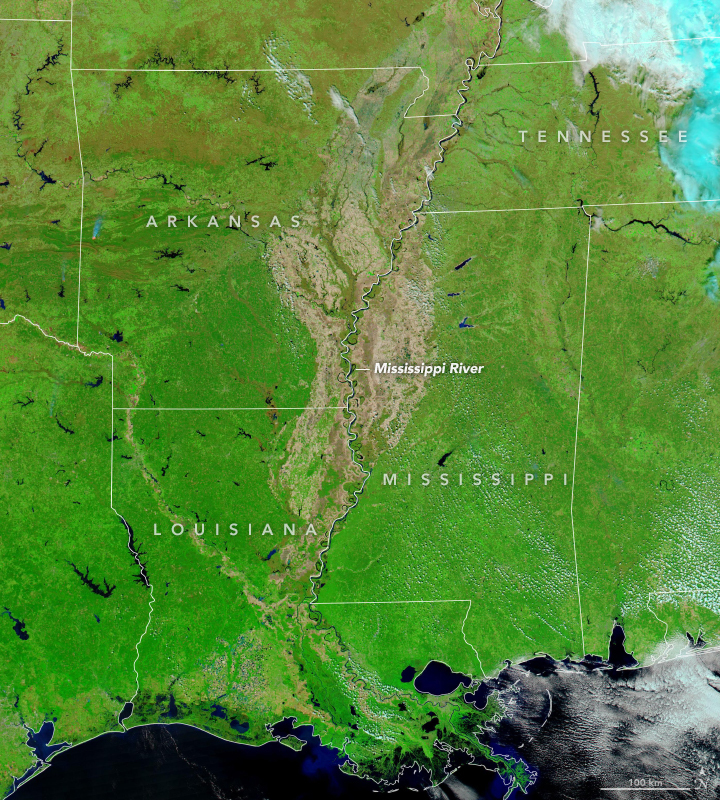 For the CLDMSK and CLDPROP products, there are both SNPP-VIIRS and Aqua-MODIS streams. For the AERDB products, there is only a SNPP-VIIRS stream. While both Level-2 (L2) and Level-3 (L3) products are available for AERDB, at this time only L2 products are available for CLDMSK and CLDPROP. Keep up with late-breaking LAADS news and spotlight items at LAADS Alerts and Issues. This website has been modified to include "Continuity" Atmosphere Products. Access to information pertaining to both the old product paradigm (MODIS Standard) and the new product paradigm (Continuity) can be found through the pull-down menus of the first six main topic links (to the right of the Home link) along the top of each page. 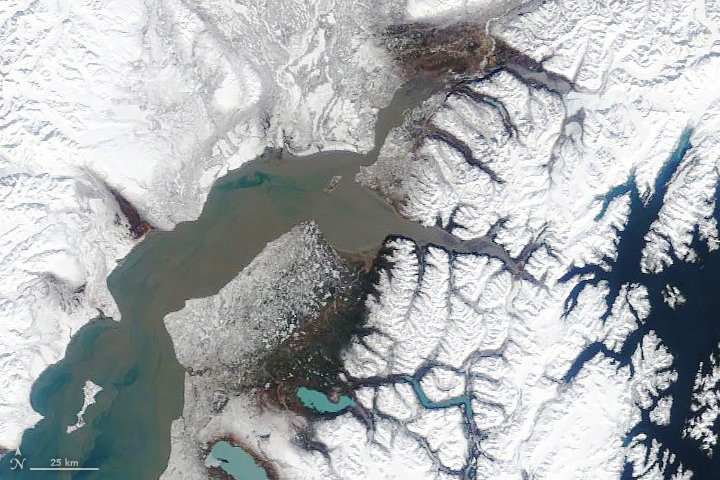 The main topic links that have this MODIS Standard vs. Continuity split are Products, Images, Data Versions, Data Issues, Documentation, and FAQs. The final three main topic links, Tools, Staff, & Links, contain shared content. 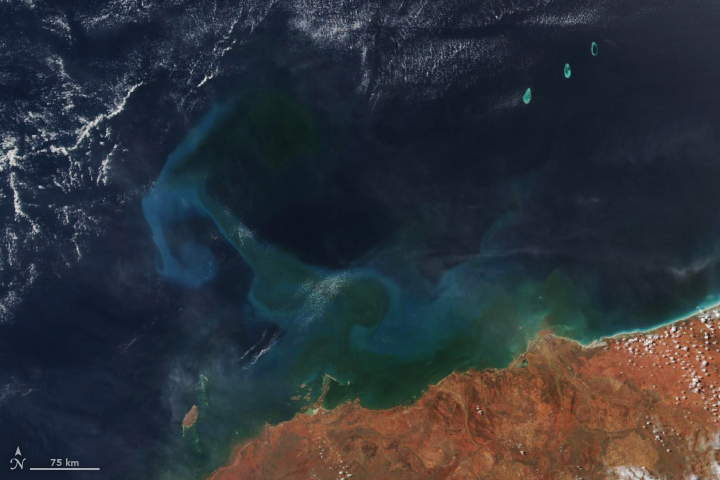 The MODIS Standard Collection 6.1 (061) data for both Terra and Aqua have been completely reprocessed and is available for download/ordering. This includes L1B calibrated radiances, as well as L2 and L3 MODIS-Atmosphere data products. Documentation can be viewed on the C61 Documentation page.